Saturday 9th March - Thursday 31st October 2019. 8am weekdays, 7am weekends and bank holidays. 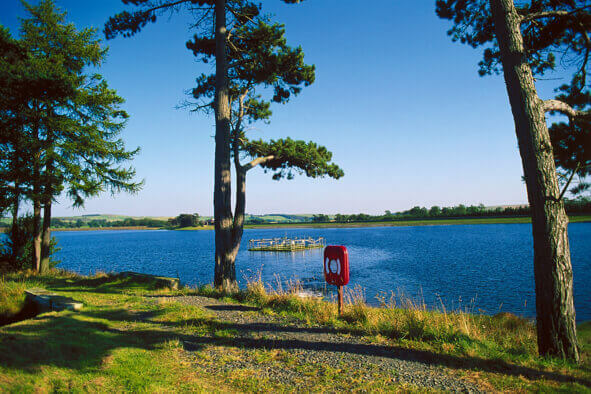 Conveniently located near Teesside and Whitby, Scaling Dam Reservoir enjoys a lovely setting within the North York Moors National Park. 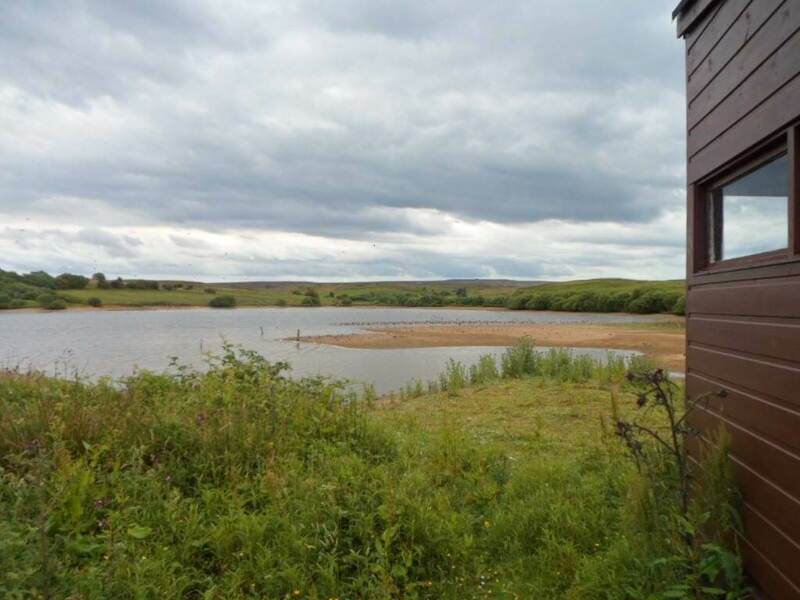 The reservoir is surrounded by beautiful wild heather moorland and is relatively shallow, making it an excellent choice for both fly and bait anglers alike. All fish are stocked from our own Teesdale fish farm, with some of those stocked being tagged fish with cash prizes available. You can loose feed and ground bait around the reservoir and we are also offering pike fishing all year round. Scaling Dam is accessible for disabled anglers with a disabled platform close to the visitor centre. There are also car parks available at each end of the reservoir for easy access to fishing points. 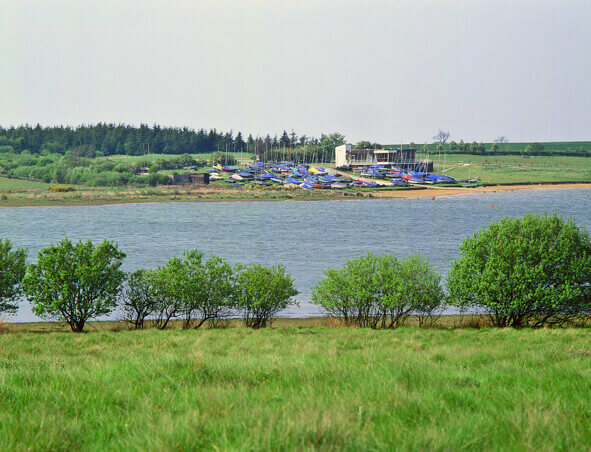 For those who like to wander, the middle reaches of the reservoir provide some fantastic sport particularly on the south shore and shallow east end bay. 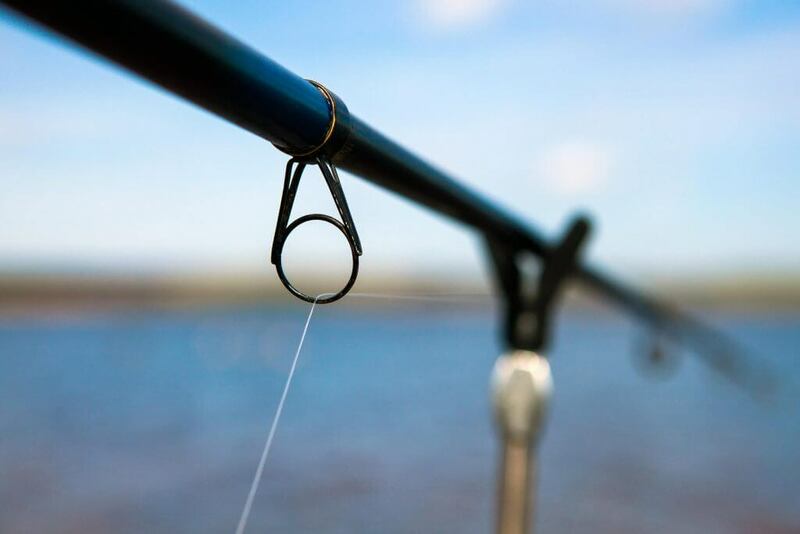 On site we have an excellent lodge shop stocked with everything you need for a day’s fishing including rods, reels, tackle, accessories, clothing, worms, bait, ice creams and refreshments including hot and cold drinks. T&Cs apply to the family and couples permit, cohabiting only proof maybe required ie: utility bill. Day permits are available to buy from Scaling Dam Reservoir shop. 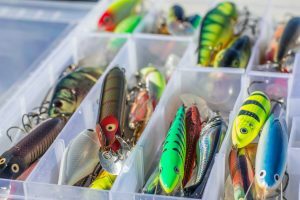 Permits can also be bought in advance using your debit or credit card by calling on 01287 644 032 or online at www.fishpal.com. We have provided some useful location tips to help you catch. 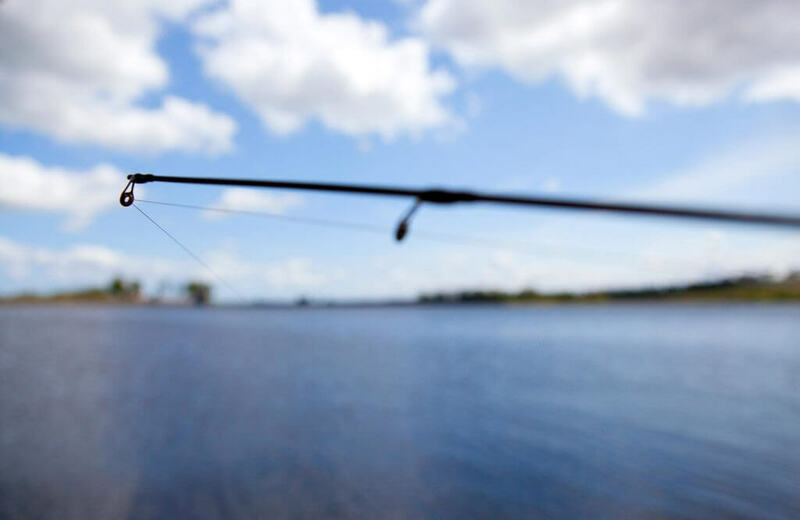 Our rangers are also very happy to assist you in choosing the best method, flies and baits for you to have a fantastic day fishing. Speak to them on your arrival in the shop or as they are working around the reservoir. Easy access to this popular area which responds well to all methods of angling. 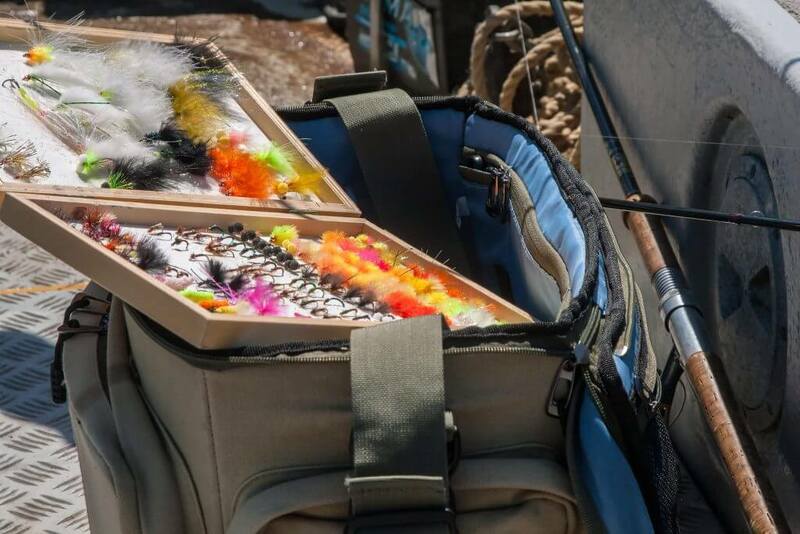 Gives easy access and fishes best in windier conditions. 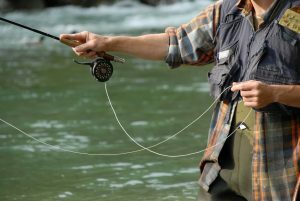 The shallows are excellent areas for fly anglers. Easy access from the east end car park. A favourite spot for both any method and roaming fly anglers with lots of space to move. 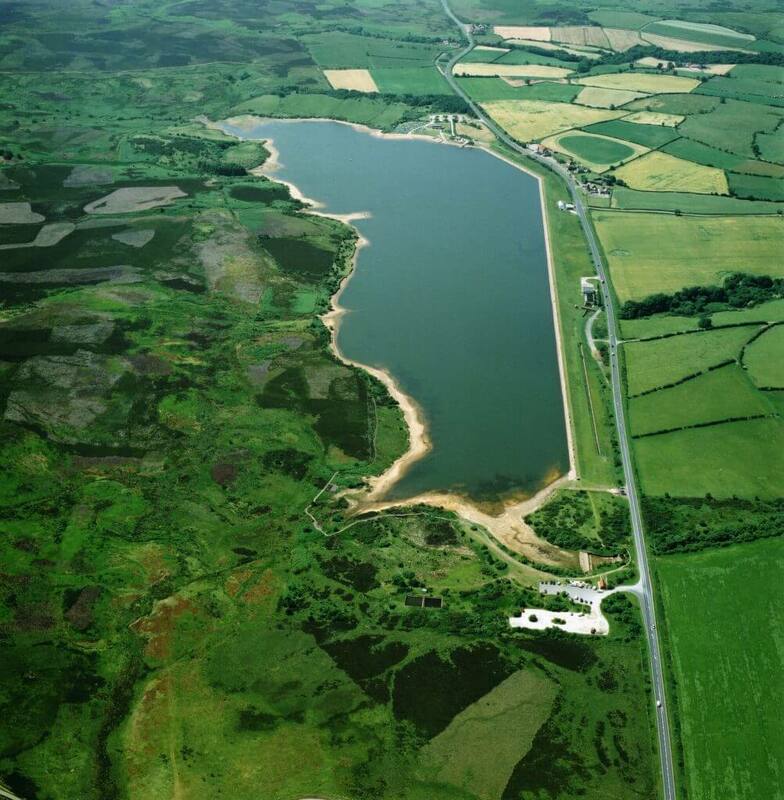 Scaling Dam Reservoir is located between Guisborough and Whitby directly off the A171.